Field ants, belonging to the genus Formica and family Formicidae, represent the largest ant group, and live in large clusters in fields and Yards, constructing their colonies near sidewalks, fences, near trees, wood debris, rocks and lawns. Among the many names by which they are called are wood ants and thatching ants or red ants. The names are an indication of the materials they use in the construction of their nests, or could refer to their color. Even though they live close to structures, they are not known to invade homes frequently. 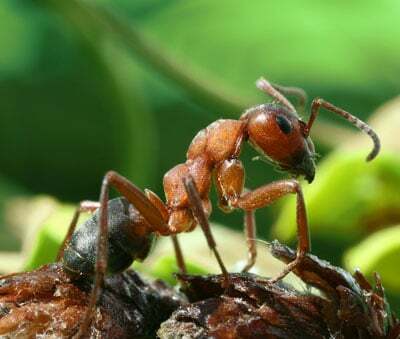 The field ant, or Formica subsericea has many features similar to the Carpenter Ant, like size and color, and is erroneously misunderstood for the Carprnter Ant. The similarities continue with their single–segmented waist and an abdomen with a spherical ring of hairs. 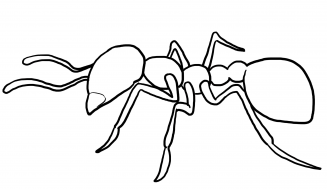 The main difference is that the field ants have an uneven thorax, while the carpenter ants have a rounded one. Field ants can be red, brown, black or a blend of all these three colors like Golden-yellow skin color, but this color is very rare. Colonies of field ants comprise of both major and minor worker ants but the number of major worker ants is always in the majority. 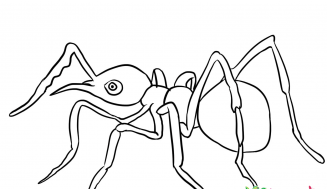 These ants seem to have a structure with a single node petiole, a rough thorax, and display two compound eyes, with three simple ones in between called “ocelli”. 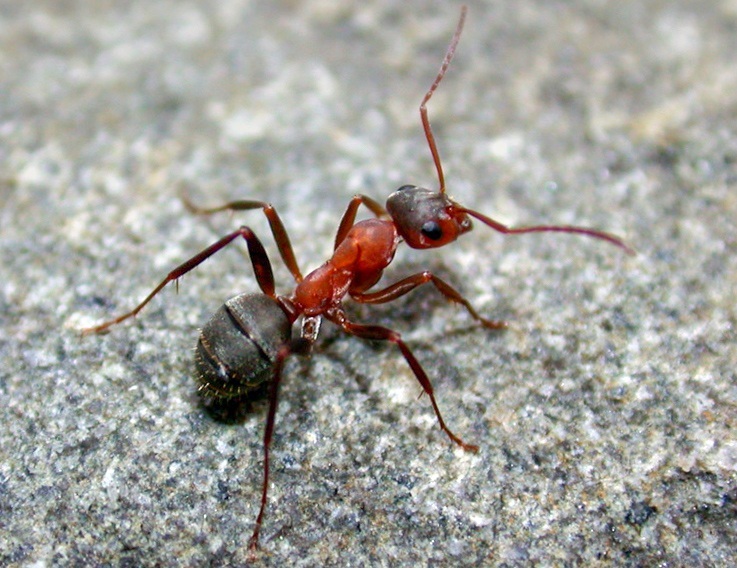 Worker ants do not possess wings, while queen and male ants have them. Colonies of field ants comprise of polymorphic workers, with their lengths varying from 3 to 10 centimeters.. Field ants lack stringers, but when threatened, these ants can spray their venom (formic acid) through an opening in their abdomen. When pinched by field ant’s mandibles, a similar effect as being stung, is produced. 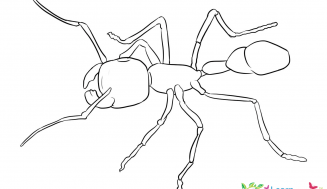 These ants are distinguished for its slave making and parasitic behaviors. This species have 3 categories. Here,colonies cannot be established by a virgin queen. So, they deviously occupy the colonies of different ant group and throw the queen ant of the other group from her colony while they keep the worker ants, and this eventually helps them to grow their new family. In the end, the colony will only have the off springs of invading queen. This is known as “temporary social parasitism”. Sanguinea group establishes their colonies like Exsecta group. However, in several species, worker ants attack other colonies for new laborers. The new workers are forced to act like slaves and hence called slaves. F. Sanguinea showcase this behavior. This is not mandatory for all species that belongs to this group. Only few species do this for their survival. These two groups also often show their parasitic behavior similar to the above groups. They enslave of the Polyergus genus. 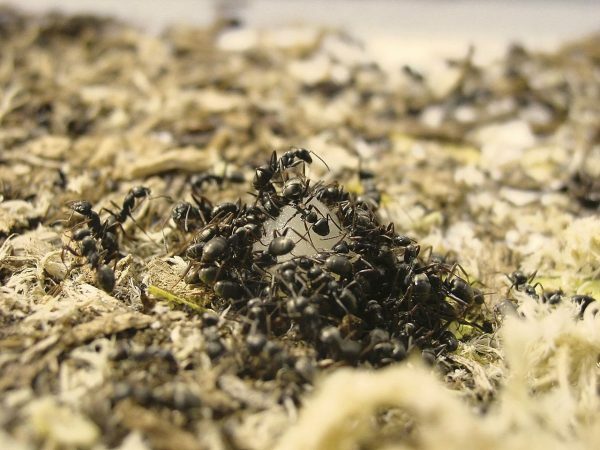 They adopt the newly mated queen ant into their colony. Many groups that belong to Formica species depict this common habit. In most of its parasitic species polygyny (Keeping multiple reproductive queens) comes secondary after slave making. They establish their nests by constructing mounds in the soil at a height either equal or less than the height of the grass. They usually build their colonies on the sidewalks, around the trees, rocks, fences, lawns and sometimes on wood debris. However, some species use pine needles and leaves to build their nest near trees. Field ants often construct their nests in protected places as well like under lawns and on wood debris that includes bricks, lawn ornaments, firewood piles, and the like. 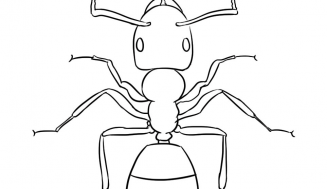 Therefore, before conducting ant control treatment, these places must be inspected for ant colonies carefully. Field ants, mainly feed on plant scales, mealy bugs, honey drew from aphids and other plant sucking small creatures. 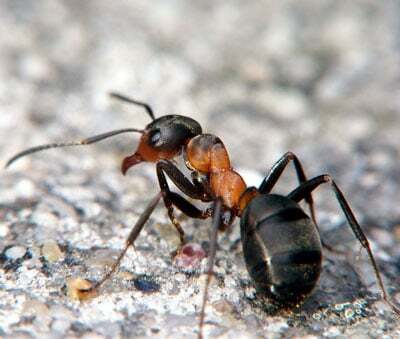 However, some of species of field ants are predators while some are scavengers. 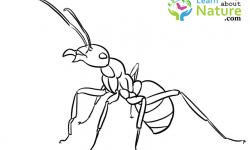 The Field ant can feed on both dead and living insects, tend aphids for honeydew, plant hoppers, soft insects, whiteflies, mealybugs and small invertebrates. You can often see them foraging for protein and sweet fats, but you very rarely see them indoors. They are more often seen at the places such as porches and around the foundation of your house. 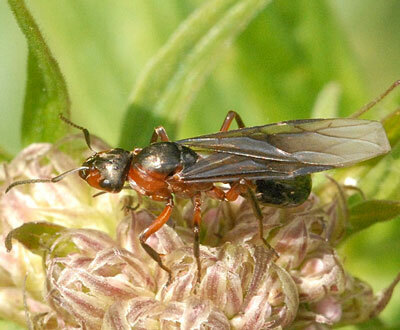 Field Ants are most conspicuous during their periods of reproduction, when winged ants come out of their colonies underground, to search for nesting avenues. The Males and females mate in flight, when the male injects a good amount of sperm into the females. 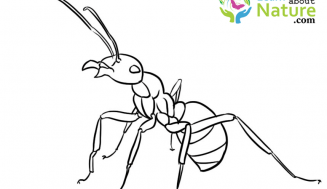 After fertilization, the female field ants lose their wings and start the process of egg laying in nests made by them. 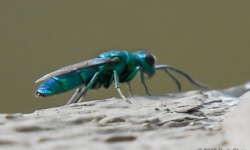 After mating, the males die. July to September are when you can see mating swarms. Field ants are normally not hazardous, except that they annoy you when they appear in swarms during their mating season in the fall. The other nuisance, they can cause is building mounds in your beautiful lawn, when you are obliged to take up control measures to eradicate the discomfort. You would do well in directly treating such nests with direct application of insecticides, as colonies can continue to grow for over 10 years, if left unchecked. For total eradication of the colony, you must destroy the queen ant that may well subsist two or three feet below the ground level. For doing this, you must use a special pesticide meant for ant mounds and completely soak the mound/ mounds. Toral saturation is the only way to make sure that you get to the queen. Only then can you be sure of destroying the entire colony. Sometimes, it becomes necessary to increase the water content of the pesticide mixture to fully penetrate the mound. When you find the ants re-entering your homes, you should start exclusion methods. These include repairing and sealing gaps and other points through the ants can find an entry, This includes gaps in entry points of electrical wires and pipes, window and door frames, gaps occurring in the screenings. You can, as an additional safety measure, apply an insecticide with non-repellent properties around the house perimeter, along the foundation, and also on the fringes of your doors, windows and other like vulnerable openings. 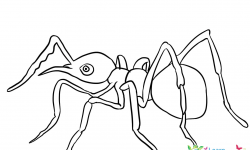 The theory that borax can be used to repel ants has been disproved. You would do better to use a liquid insecticide that contains Deltamethrin, Cyfluthrin Bifenthrin, Permethrin or Carbaryl (Sevin). How long Do Ants Live?